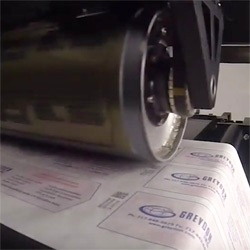 Weiler Labeling Systems (WLS) is a ProMach product brand. 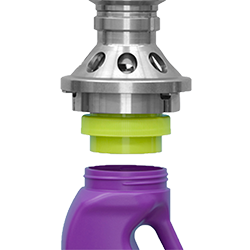 ProMach is a family of best-in-class packaging solution brands serving manufacturers of all sizes and geographies in the food, beverage, pharmaceutical, personal care, and household and industrial goods industries. 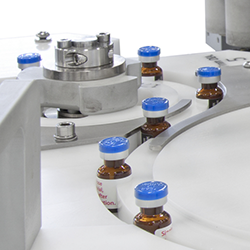 ProMach brands operate across the entire packaging spectrum: filling and capping, flexibles, pharma, product handling, labeling and coding, and end of line. 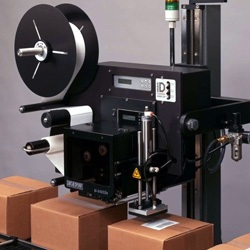 ProMach also provides Performance Services including integrated solutions, design/build, engineering services, and productivity software to optimize packaging line design and deliver maximum uptime.